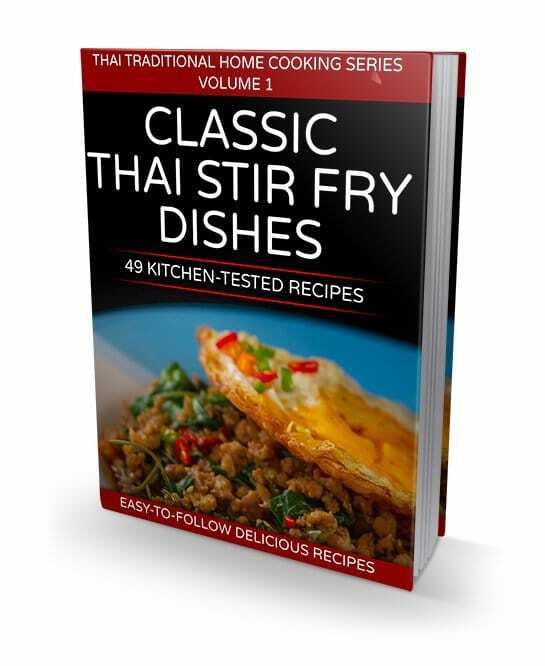 The paperback edition of “49 Classic Thai Stir Fry Dishes” has just been released! It is available now on Amazon.com, along with the earlier eBook and Kindle editions. 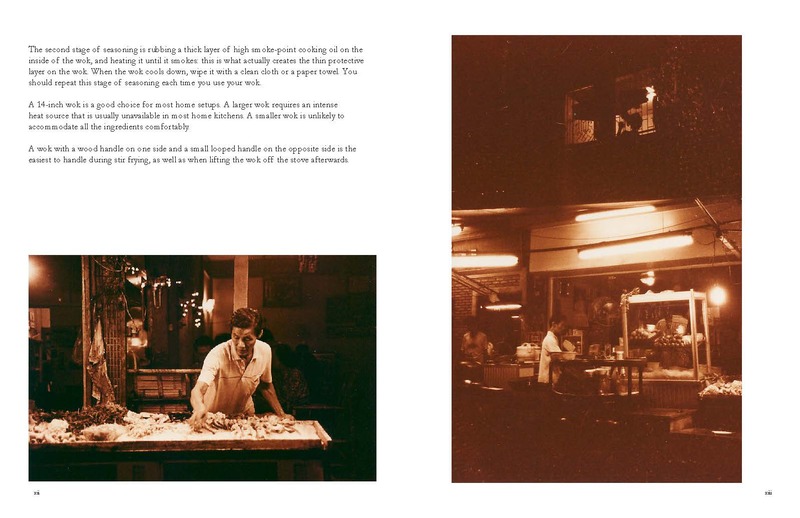 This book is intended to teach you the basics of stir fry cooking: it will allow you to produce some of Thailand’s most popular – and extremely tasty – stir fry dishes. Wok stir frying is a fast, exciting and energetic cooking technique that is absolutely perfect for preparing a tasty meal quickly. 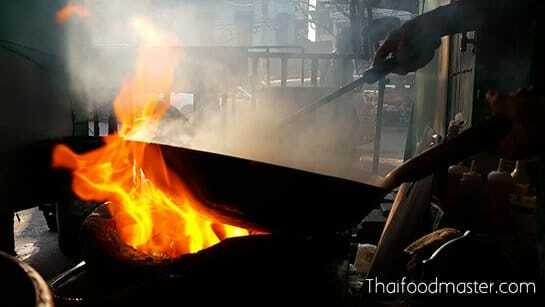 Stir frying is an ancient Chinese technique adapted by the Thai people to create an array of delicious favorites that can be enjoyed at home, in restaurants or in the context of speedy à la carte street food. 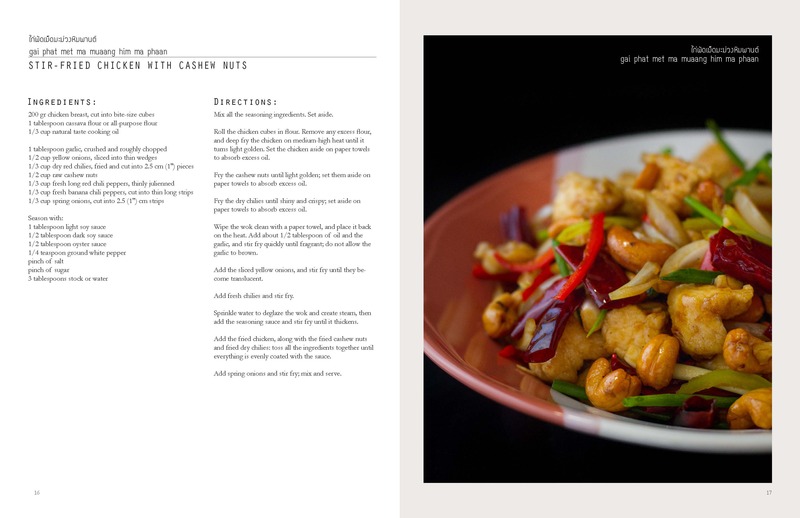 Wok cooking offers a unique flavor and distinctive qualities: the fast and furious heat – the short cooking time – allow meats and vegetables to cook quickly, preserving their shape, texture, color and nutritional benefits. The round shape of the wok, along with the heat source and its direction, influence the distribution of liquids in the cooking space, as well as the creation of steam and particle-rich vapors that give the food its exceptional taste. I want to thank you for this great cook book. I’ve tried a few dishes already. Lovely !!! I’m German…. But addicted to Thai food and cooking since 1,5 years. After my Thailand Round Trip !! Could not live without Thai cooking anymore !!! Found a few great authentic Websites: and yours !!! Keep on !!! Great !!! 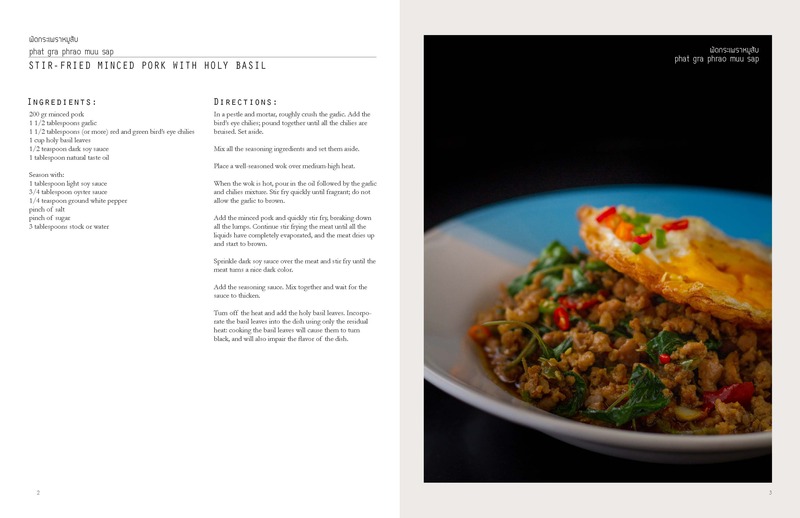 This book is a delicious and easy path to creating delicious stir fry authentic Thai meals. For years, I have tried to master cooking Thai food in my home. Stir fry, like any cooking technique, has subtle secrets that are not often divulged by the author. 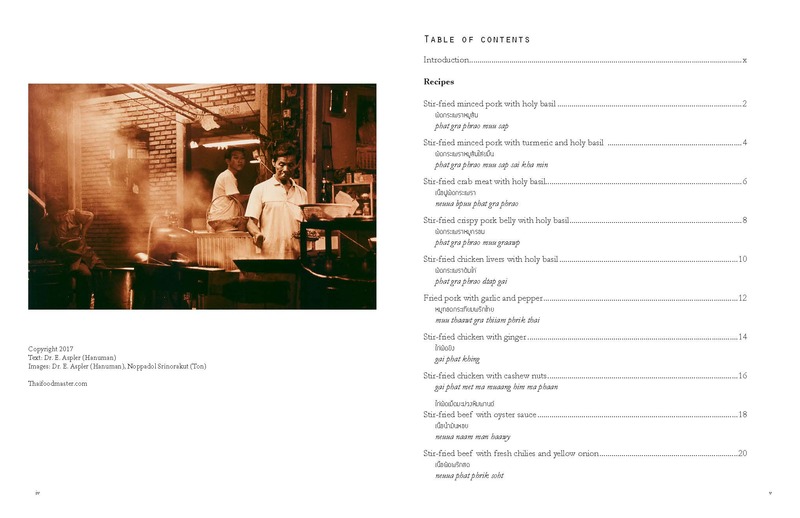 Hanuman Aspler, with his years of both cooking and teaching, brings it all together in this great book, a terrific addition to any shelf. 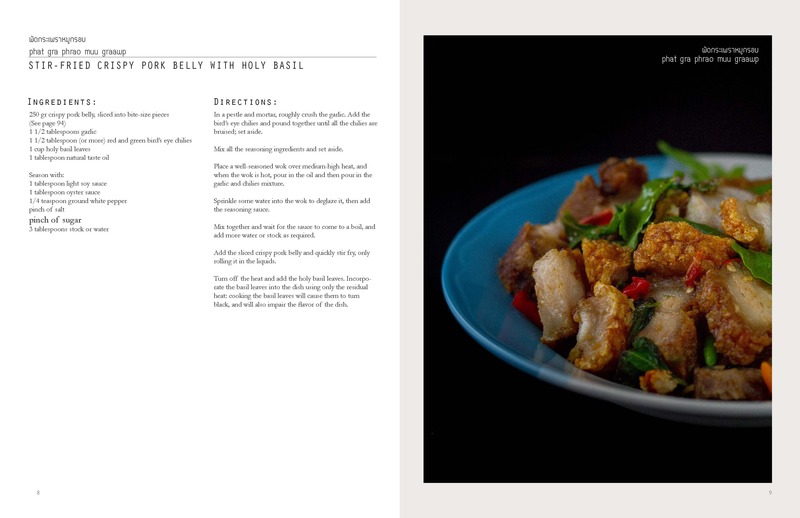 He explains in detail and with excellent photography, each dish, a host of fresh ingredients and protein, and how to combine them all to achieve that perfect balance that makes you sigh on the first bite. It’s a goody. You will enjoy and your friends will never leave your kitchen. I have to say that I stumbled upon this wonderful ThaiFoodMaster.com website purely by accident. Although I live in Thailand I originate from the UK where most food is very different to Thai food. I love cooking and this website provided me with so many original and old recipes, in a very readable manner. I feel that Hanuman has taken a great deal of time to create this website and I send the link to everyone I know around the world as a means of recreating so many authentic Thai dishes. 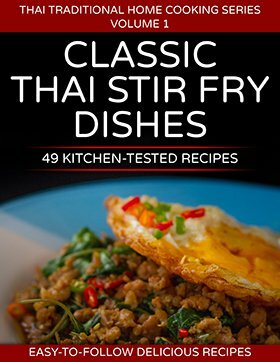 So, I was absolutely delighted to find that Hanuman had written a Book “Classic Thai Stir Fry Dishes” 49 Kitchen Tested Recipes. I think I must have been one of the first people to buy this wonderful book. I have tried quite a few of these and can say that they are truly authentic and any Thai people who have tried the dishes concur. Brilliant, I recommend this book to anyone who has a desire to recreate the true taste of Thailand, I look forward to the next one.